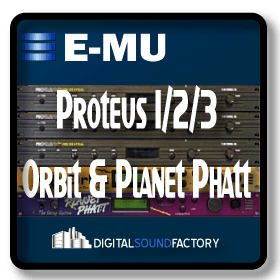 After the success of the first range of Proteus modules, E-mu Systems began development of a new range in 1992, using the 16-bit Emulator III to sample a range of new instruments. The first sound module of this second range was the Vintage Keys. 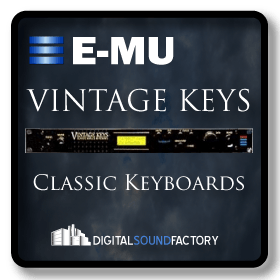 The Vintage Keys is a digital rack mount synthesizer that emulates the sounds of classic vintage synths. 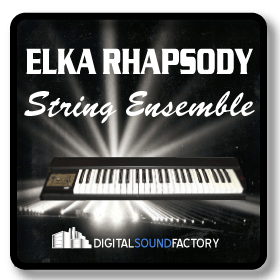 It is also one of the first cool sound modules with good samples of vintage synth sounds. 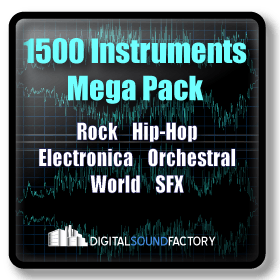 It has the typical brittle digital sound module sound qualities, but it makes nice pads, punchy bass and cool filter swept leads and works great for background synth sounds. 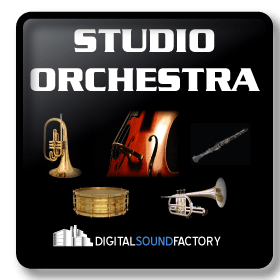 Some of the users have been Hardfloor, The Prodigy, Fatboy Slim, Meat Beat Manifesto, Goldie, Olive, Faithless, LTJ Bukem, Roni Size, Future Sound of London, Depeche Mode, Laurent Garnier, and The Shamen.